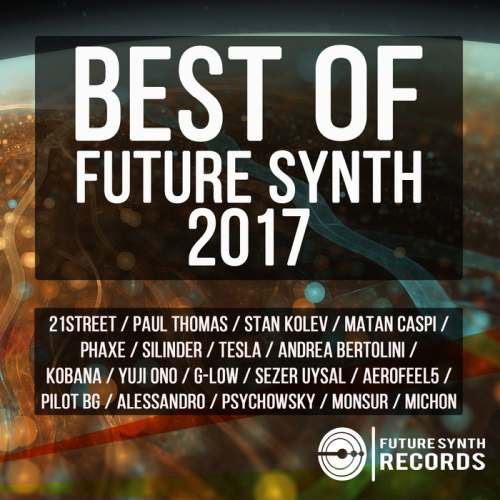 Date: 5.03.2018 | House, Club, Techno | Tags: Best of Future Synth, Future Synth Records, 21street, Alessandro, Andrea Bertolini, Psychowsky, Sarah Sath | Download Best of 2017 Future Synth (2018) for free. To your attention it is presented publication Best of 2017 Future Synth available for acquaintance of listening and obtaining! Future Synth Recordings is one of best electronic music record label based in Turkey. The first release of this label named 21street Spectral Touches. It has already been supported by the most famous producers. Future Synth which has Tech House and Techno genre inside,is to be one of the best labels of the world by these genres. Future Synth Records is designed and signed as a reference on your choice of several exchangers file. Convenience, is the property of our portal, efficiency and commitment to new heights, as well as the immensity of the creative transformation!